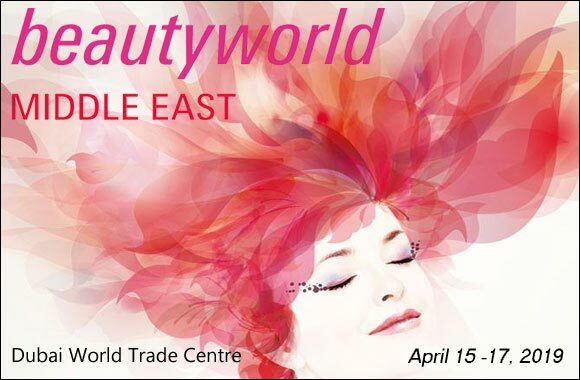 Beautyworld Middle East is the region’s premier trade and networking event for the beauty and wellness industry, and one of the sector’s top three exhibitions worldwide. From products to techniques, personalities to trends, this is the place to be for those working in the beauty industry. Thanks to its lively mix of serious business and social buzz, plus an ability to attract all the world’s leading brands, Beautyworld ME has become increasingly popular year on year. 2019 is set to be the biggest show yet, with events and displays covering six key areas: hair, nails and salon supplies; cosmetics and skincare; machinery, packaging and raw materials; fragrances; personal care and hygiene; natural and organic. Accompanying the trade fair will be a series of speaker presentations and sessions, covering the latest industry trends, research and developments.